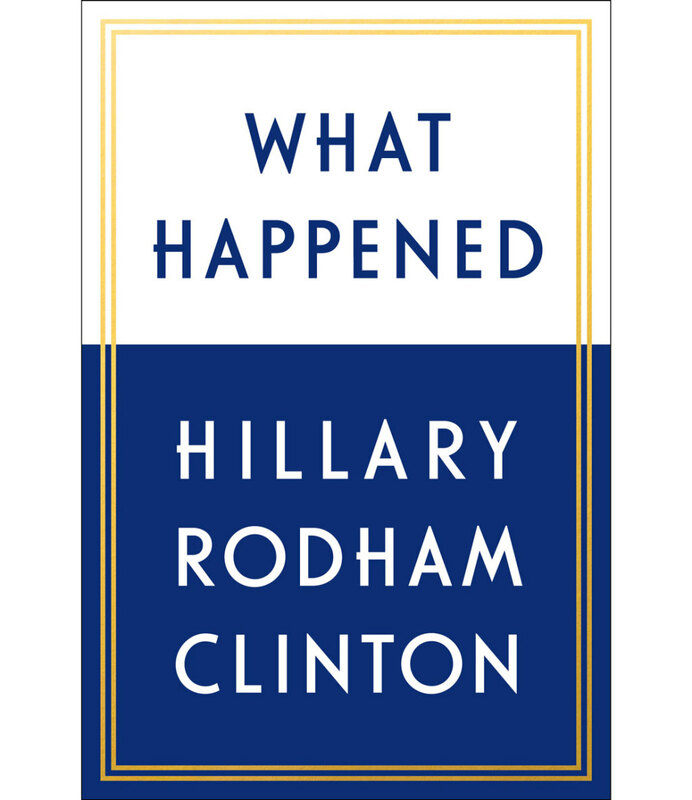 Simon & Schuster revealed today that Hillary Clinton’s book about the 2016 election is called What Happened. Add a question mark to that and it would basically sum up what much of the world was thinking on November 9, 2016, after she lost to Donald Trump. (Really, what happened?) Still, it was a keen bit of branding insight to keep the title question mark-free, which makes it sound more authoritative and separates it from the thousands of existing hot takes that already ask the question of why Clinton lost. Recall that nearly every poll and pundit insisted she had it in the bag. Whether you care about this book or not, it’s a good argument for the power of punctuation. The book comes out in September. Check out more info here.